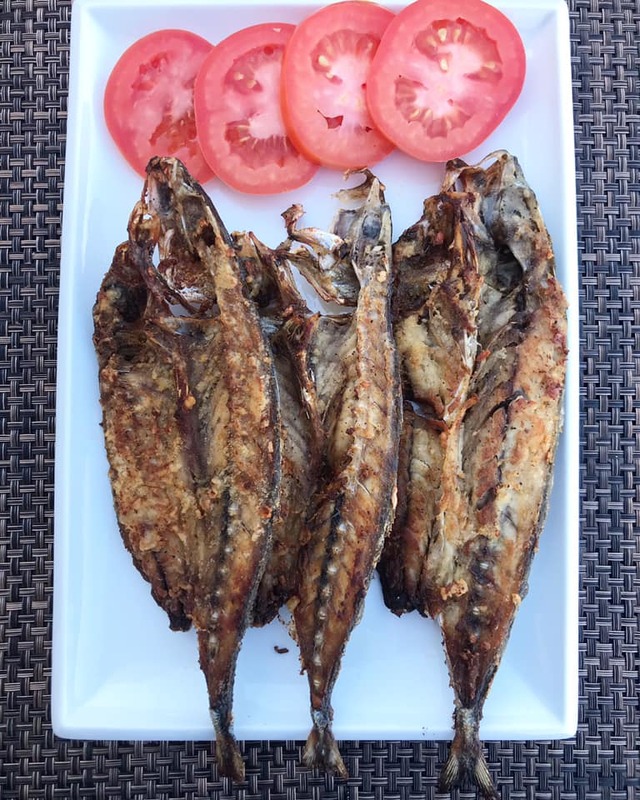 Daing na Isda is a Fried Fish where fish is split open, gutted, marinated and sun dried before frying. This delicious Daing Isda is a favorite breakfast meal for Filipinos. 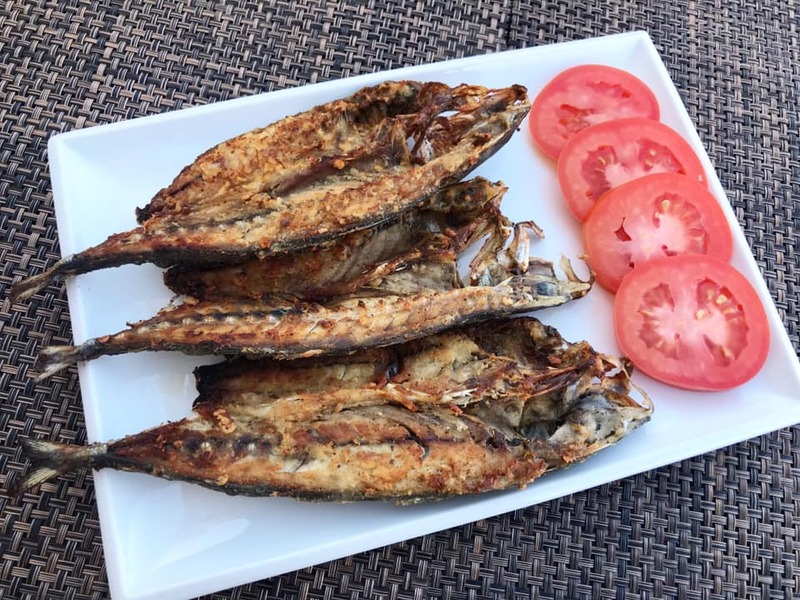 Daing na Isda is very easy to make and you can use other fish like bangus, hasa hasa, galunggong, bisugo and many more. Be sure to have a sharp knife to split the fish open like a butterfly and rinsed well before patting dry before marinating. 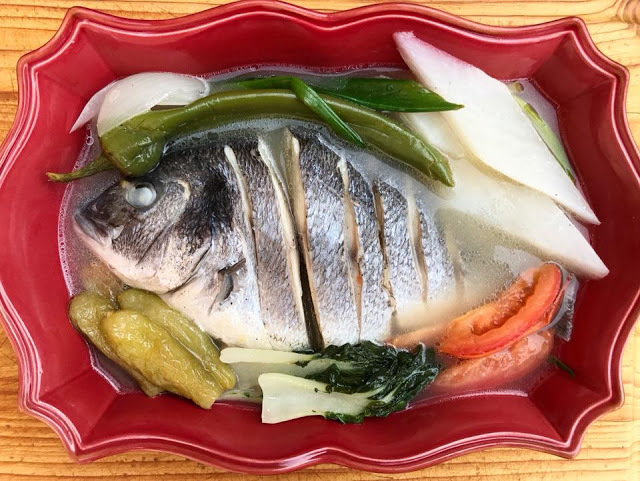 Daing na Isda uses a vinegar-salt-pepper marinade to cure and ferment the fish. 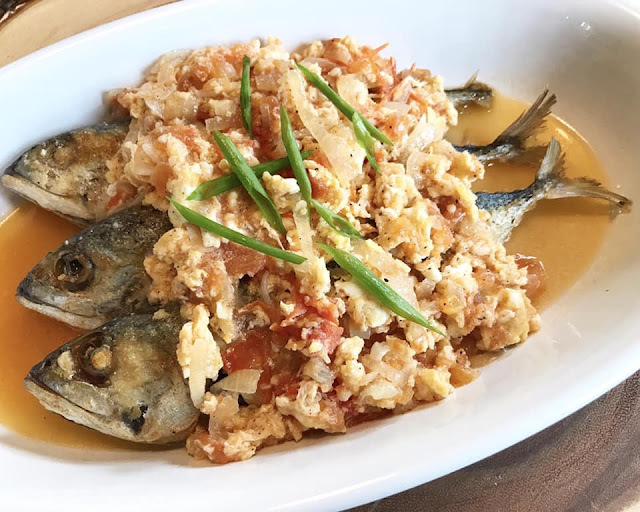 With this Daing na Isda I used galunggong fish and it turned out really good. The sun was out yesterday here in Texas so I took advantage of it. I marinated the butterflied galunggong fish for an hour and sun dried for an hour. I sun dried it for an hour as I don't want it too dry. It was so good paired with scrambled egg and garlic fried rice. Give this recipe a try and share with family and friends. 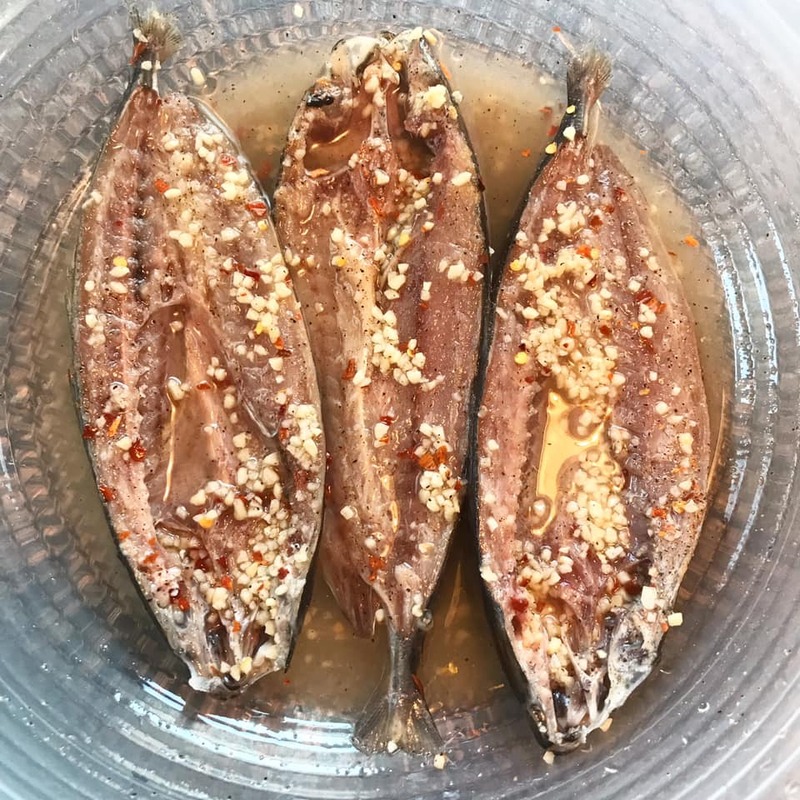 Make few pounds of Daing na Isda and freeze for later use. Best served with Bulanglang or Ilonggo Laswa. Check related recipes below and click on name link below the picture to see complete recipe. Split the fish open and remove the entrails. Wash in running water and pat dry using a paper towel. In a wide basin, combine vinegar, black pepper, garlic, chili flakes, salt and sugar. Stir well to combine. Taste to see if more salt or pepper is needed. Soak the fish into the marinade. 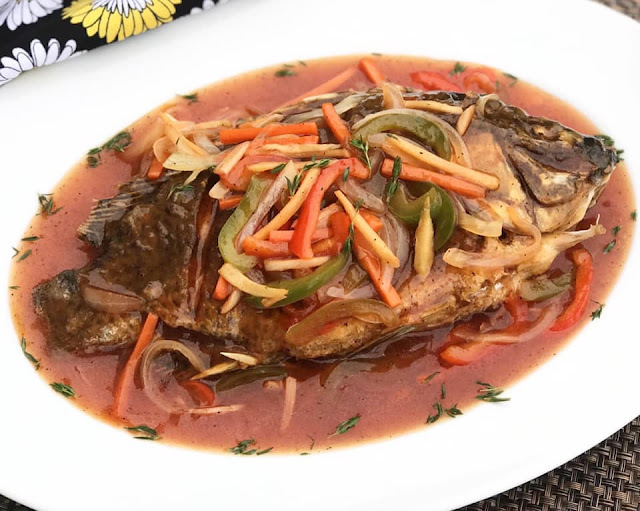 Make sure the whole fish is covered with the marinade. Cover basin and refrigerate for at least an hour. 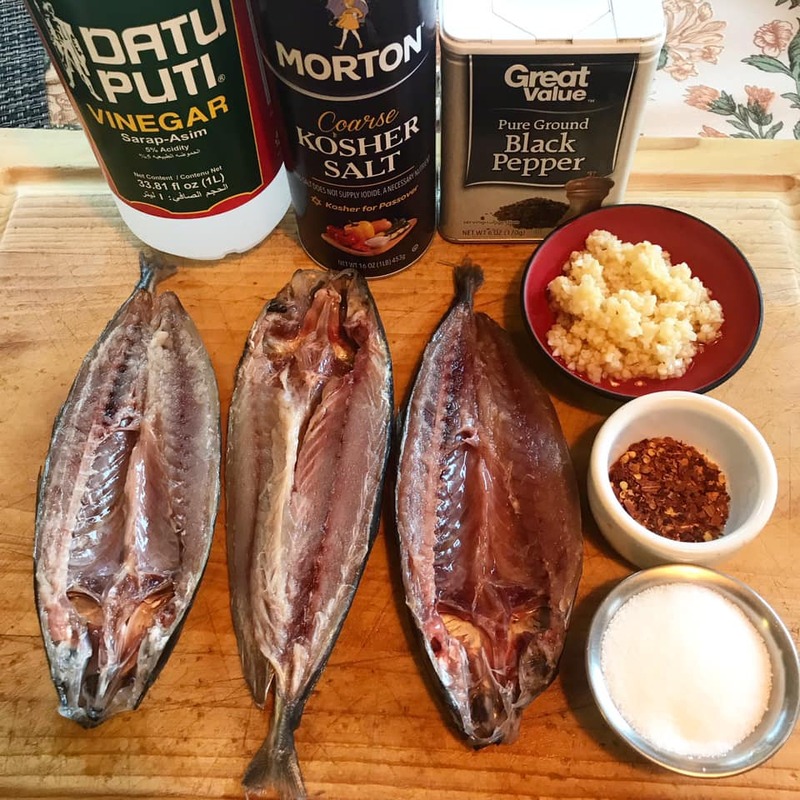 Remove fish from marinade and sun dry for an hour or two. Leave it out longer if you want it more dryer. Heat pan in medium heat and add cooking oil. Fry each side for about 5-7 minutes until golden brown and crispy. Transfer in a serving plate and serve with slices of tomato and garlic fried rice. Enjoy!